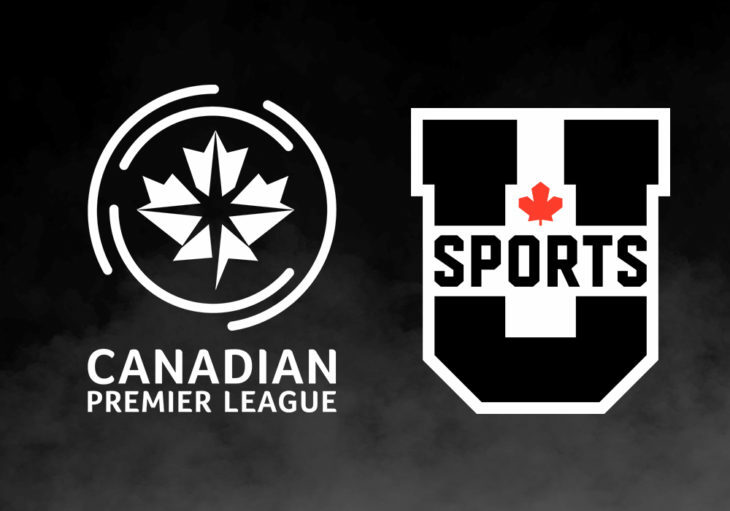 The Canadian Premier League’s founding clubs will gather in Vancouver on November 12 to conduct the inaugural CPL-U SPORTS Draft, giving Canadian university student-athletes a direct path to a professional soccer team opportunity from coast-to-coast. As the league approaches draft day, the CPL’s head coaches will also wrap up the #GotGame Open Trials on Vancouver Island, before observing the U SPORTS Men’s Soccer Championship at the University of British Columbia’s Thunderbird Stadium (November 8-11). The CPL-U SPORTS Draft will be held behind closed doors on November 12 following the conclusion of the U SPORTS National Championship. The results of the draft will be formally announced on the morning of November 13. In advance of the draft, head coaches and other team representatives from the founding CPL clubs will be sent a list of draft-eligible players – graduating seniors and underclassmen who have formally declared their commitment to the CPL. The team that selects seventh and last overall in the first round will be awarded the first pick – or eighth pick overall – in the second round, followed subsequently by the sixth team, fifth team, etc. in this reverse order. One team will, therefore, receive back-to-back picks in-between each round. In order to select a player from the official league draft list, a club representative must give the player’s name, age, university and identification number to the league’s conducting staff. Each club is entitled to just one timeout over all three rounds. Upon initiating a timeout, the selection window will freeze and will automatically start again upon the full conclusion of the timeout. A team may make their pick before the expiration of the timeout. Timeouts cannot be taken in back-to-back picks. For example, if a team selecting second overall takes a timeout, the team with the third pick cannot request the use of their timeout. Each club is also entitled to “pass” when on the clock. Should a club choose to forego making a pick, they must declare so during their time on the clock, and will then be eliminated from the draft altogether and will automatically register with a “pass” on all remaining picks. There will also be a break in-between each round. The CPL-U SPORTS Draft is one of the many ways the CPL’s founding clubs can add players to their rosters ahead of the league’s official kickoff in April 2019. Drafted players will be invited to each club’s preseason camp, where they can earn a contract for the inaugural CPL campaign. Members and supporters can follow all pre- and post-draft coverage by visiting CanPL.ca.